Are you a budding barber? Or perhaps a hairdresser who has been out of the trade for a while? Then we can help! 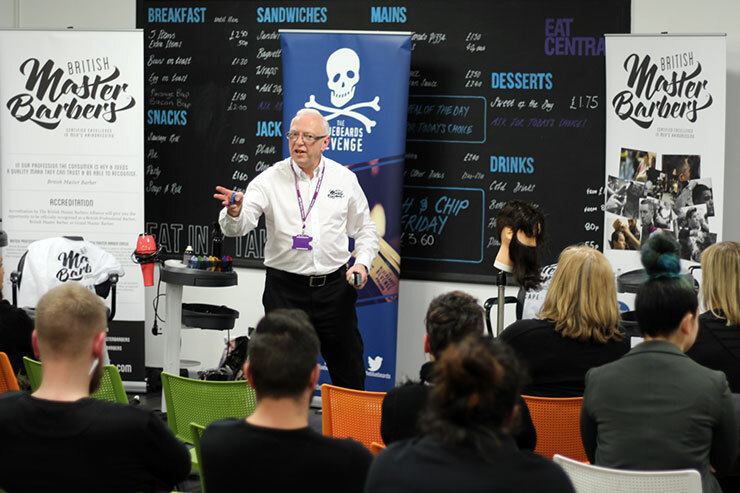 We offer quality one-on-one training and refresher courses where you can learn the essentials of barbering. 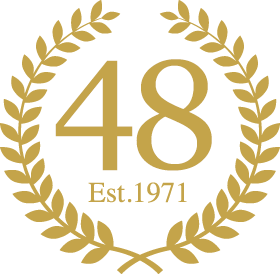 Master Educator Tony Copeland, owner of The Golden Scissors salon, is a senior member of The Hairdressing Council and a hairdressing lecturer/NVQ assessor at Central Sussex College in Crawley, West Sussex - so you are in safe hands! A Golden Scissors attendance certificate is awarded on completion of your in-salon training course. 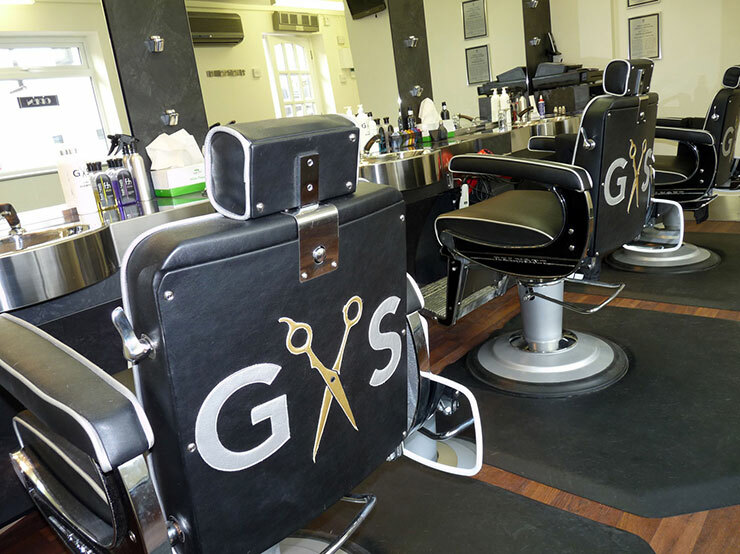 If you would like to discuss your personal barber training, contact us today.